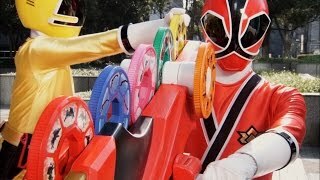 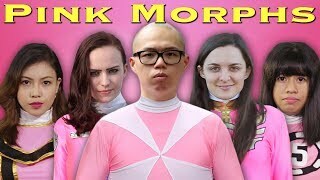 Power Rangers Samurai Episode 9 Megazord Fight. 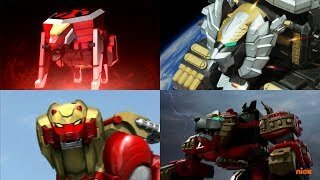 Tiger Drill Megazord vs Madimot. 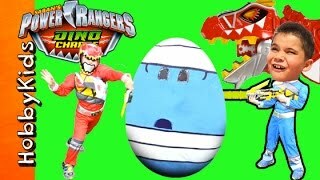 Red Ranger summons the Lion Zord for this battle. 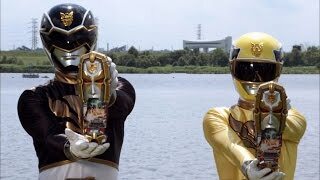 After taming the Tiger Zord with the Tiger Disc, the Power Rangers form the Tiger Drill Megazord for the first time. 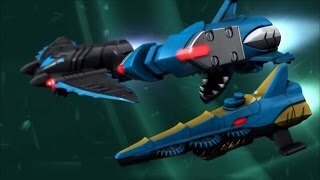 This scene is from Power Rangers Samurai "I've Got a Spell on Blue" Episode. .
Power Rangers Samurai - Red Ranger vs Blue Ranger | Episode 7 "I've Got A Spell On Blue"